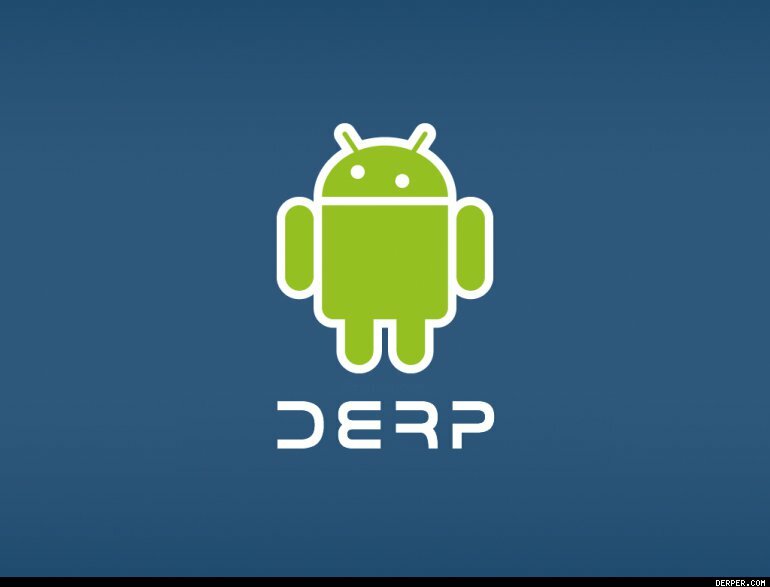 I’m ashamed to say I am quite a fan of the various Derp meme’s so when I saw the Android “Derp” logo from Derper.com I just giggled like a girl—not that there is anything wrong with girls giggling just that for a 40 year old bloke it’s not something to brag about. Curiously the original Android “Derp” logo didn’t have the Derpy style eyes so I simply had to Derpify it a bit more convincingly. Moving one eye down and in seems to do the trick quite nicely.